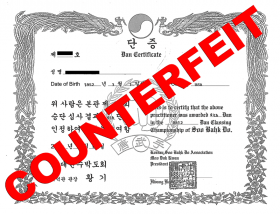 When material fact is misrepresented to consumers by trademark infringers and/or trademark counterfeiters, then elements of consumer fraud are present. 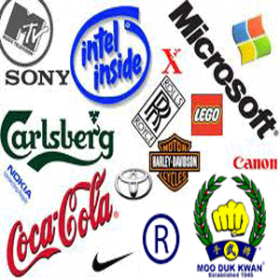 Trademark infringers may be bold with their infringing activity because they count on consumers "trusting" them and/or the trademark brand names and logos that are displayed in relation to the products or services being sold and they count on consumers NOT performing any due diligence. 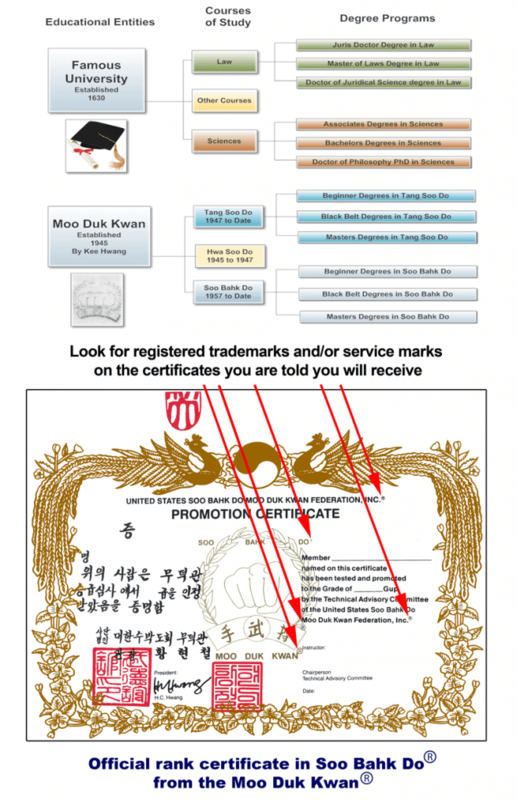 The following are just a few registered trademark examples provided for illustrative purposes and each registered trademark belongs to the respective owner. 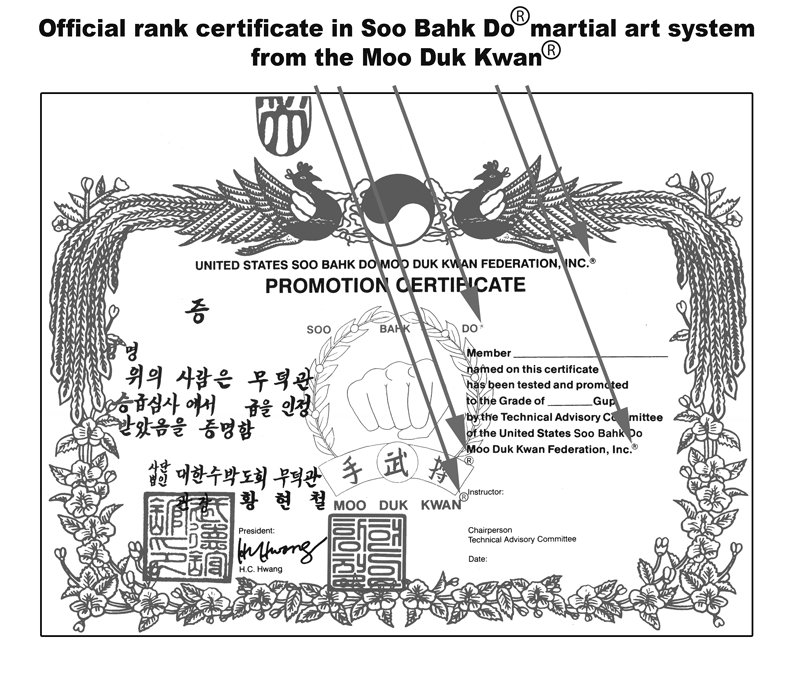 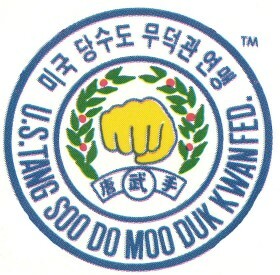 A martial art school engaging in fraudulent representations typically tells the consumer that they can provide students with training in a well known or famous trademarked martial art system and they tell the potential student (or parents) that the student can earn legitimate certificates of skill and proficiency in that trademarked martial art system by training with them at their school. 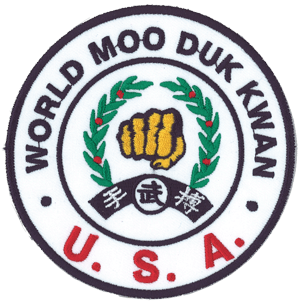 They may even tell the student that their rank certificates will be issued by an impressive "sounding" national or international martial art organization.